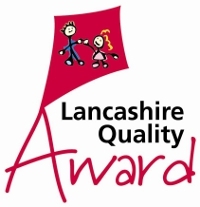 Each of our three nurseries based throughout the North West provides a safe, secure haven for your child where they will feel happy, engaged, and most importantly nurtured. Supporting the children in our care is naturally our number one priority, but it doesn’t end there – we also support you by making sure our door is always open and that you are fully aware of every stage of your child’s development with us. 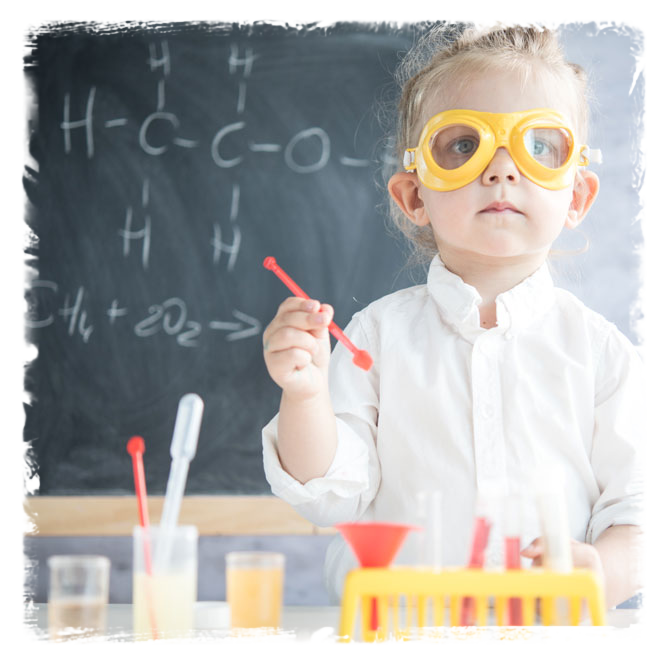 Our team of highly trained, highly qualified childcare and education specialists are dedicated to your child’s development – in the classroom, in the playroom, and beyond. 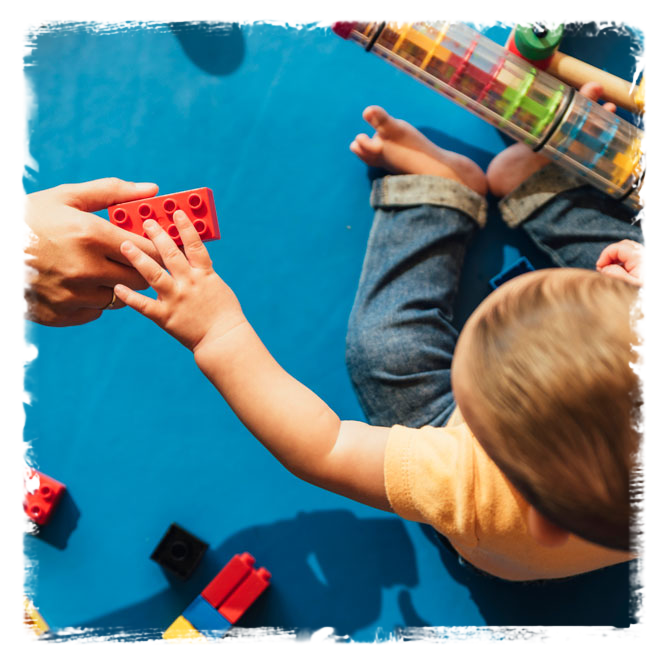 We believe that the early years are the most crucial stage of a child’s development, which is why we invest heavily in continually training our staff, renewing our facilities, and refreshing our resources to ensure we provide the best possible service for you and your child. Throughout their time with us, your child will be actively encouraged to communicate with others and to treat each other with respect – which means they’ll develop into well-mannered individuals and curious, inquisitive children. All three of our nurseries are fully equipped to deliver a rich learning experience and to allow children to develop in all areas of the Early Years Foundation Stage Curriculum. We believe that the right nutritional balance affects every aspect of your child’s life; their mood, behaviour, growth, and even their ability to concentrate. 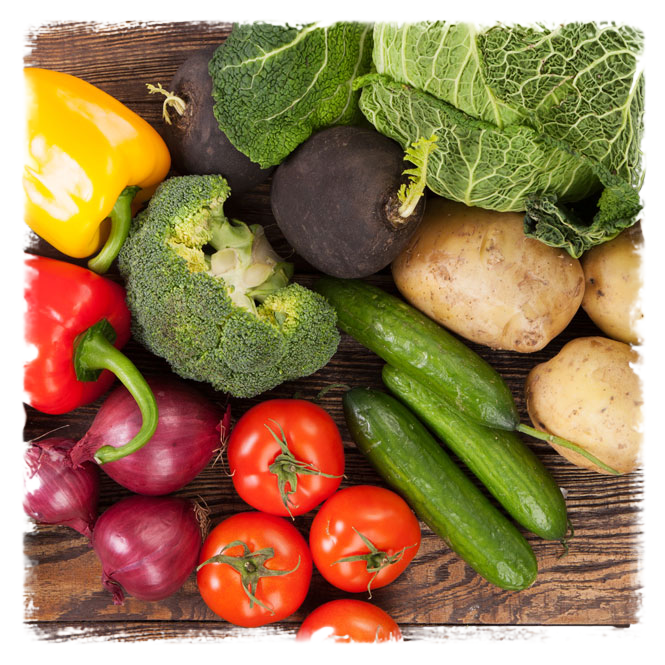 Good nutrition from fresh local produce is vital and that is why we provide snacks of fresh fruit and vegetables throughout the day, in addition to healthy and nutritious main meals. Your child’s well-being is our primary concern whilst they are in our care, and we take our statutory responsibilities very seriously. Choosing the right nursery is a tough decision, we hope we can make it easy by showing you that the Netstar9 group offers the best possible care and education in local environments your child will love. We understand that sometimes the most difficult thing for a parent to do is to leave their child in the care of someone else, that’s why our aim at Netstar9 Childcare is to create a home from home environment that will make you and your child feel confident and comfortable. Our uncompromising approach to quality childcare allows you to have complete peace of mind and gives your child the opportunity to experience early years education in a fun, caring environment. 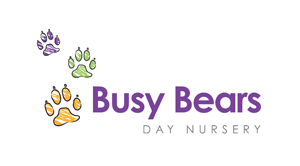 Situated within a busy local community of Preston with fantastic commuting options, our aim at Busy Bears is to provide a happy, caring, safe, and stimulating environment for your child. 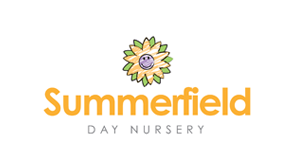 School House Children’s Day Nursery is set in an idyllic location in Billinge, Blackburn. 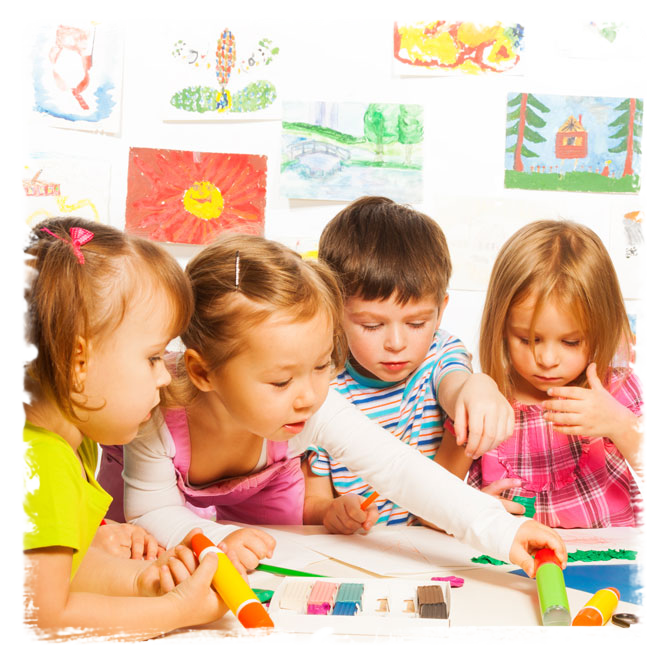 We provide high-quality childcare that will help your child grow, develop and thrive. Located in St. Annes, opposite the Parish Church. We are well established in the local area having first opened our doors over 40 years ago in 1975.